Crown Melbourne has a stunning new rooftop outdoor event space, Crown Aviary. With the city skyline as the event backdrop and a fully serviced marquee it’s an enviable event location. Zoos Victoria has great new tour opportunities. Commencing in November, take in the Sunset Safari at the Werribee Open Range Zoo. The 3 hour experience includes drinks, dinner, entertainment, and of course the savannah at sunset. Read more here. 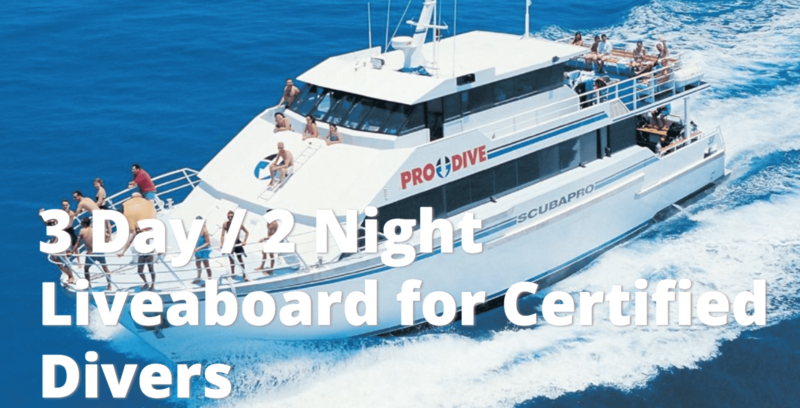 Looking for a special Australian wildlife experience? 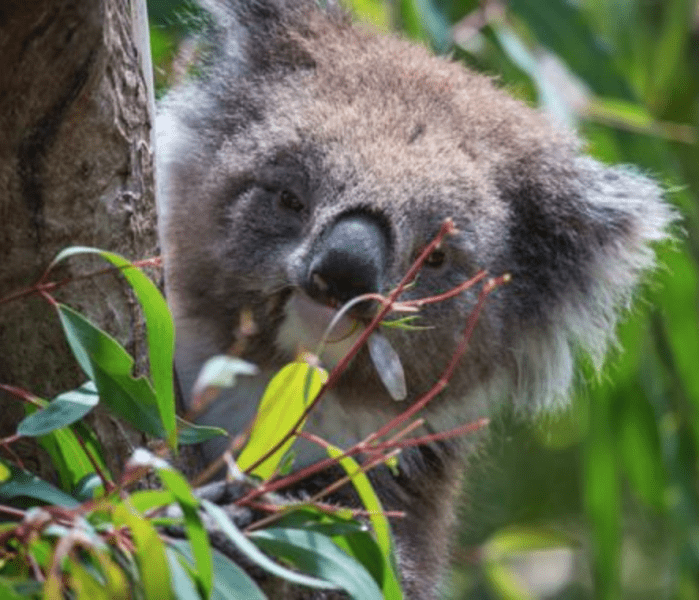 Take a guided early morning tour of the Melbourne Zoo, before the zoo opens to the public – more details here – or a guided VIP tour of Healesville Sanctuary with plenty of close up encounters – more details here. Take train travel to another level with a dining package on Puffing Billy in the recently refurbished first-class dining carriages. For lunch or dinner it’s a delicious and scenic experience. With lush fern gullies brushing past and Mountain Ash trees towering overhead, Puffing Billy makes for a wonderful opportunity to relax and breathe in the fresh air whilst the train makes its way through the temperate rainforest. Visitors from around the world enjoy travelling aboard Puffing Billy as a stand-alone experience or as part of a Melbourne day tour. Step back in time as you enjoy this authentic experience. Parents and grandparents can relive their own childhood memories whilst introducing the next generation to this unforgettable part of Victorian history. arrival at the pop-up bar, then set off on one of the night‘s three incredible experiences. rhythm and soul of Africa. partners such as Rhino Fund Uganda. Crayfish fresh from ocean to plate – catch and dine on board our seafood lunch cruise. Nothing tastes better than fresh seafood – especially when you catch it yourself and someone cooks it for you! 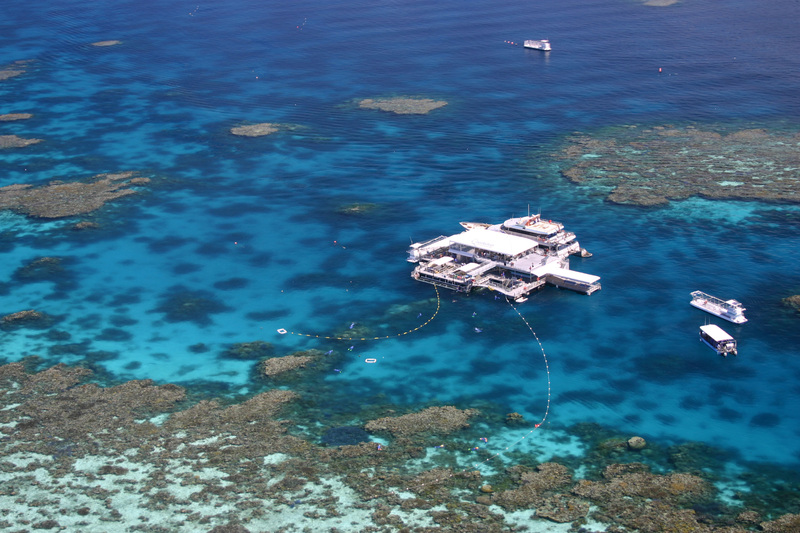 Our unforgettable Wild Seafood Experience is a seafood lunch cruise with a difference. Catch, learn, indulge and enjoy! Western Rock Lobster (or ‘crayfish’, as it is commonly known in Australia) is most a delicious delicacy of our local ocean. Mandurah has a 100-year history as a seafood centre in Western Australia. It is home to an abundance of crabs, lobsters, crayfish and many other mouthwatering delicacies. 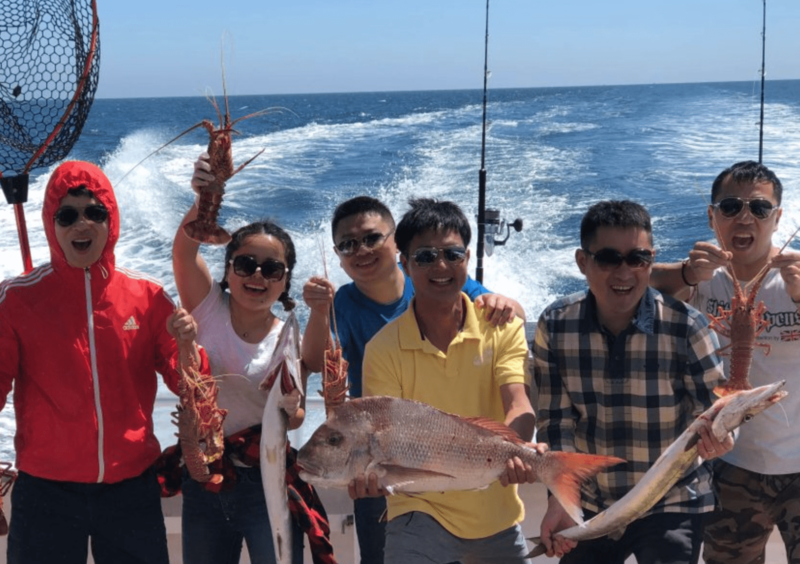 A 3-hour adventure on board our purpose-built crayfishing vessel, the Reel Affair II, with facilities including an upper sun deck and lower BBQ area. An exciting cruise out into the Indian Ocean to pull baited crayfish pots with instruction and help from our experienced crew. 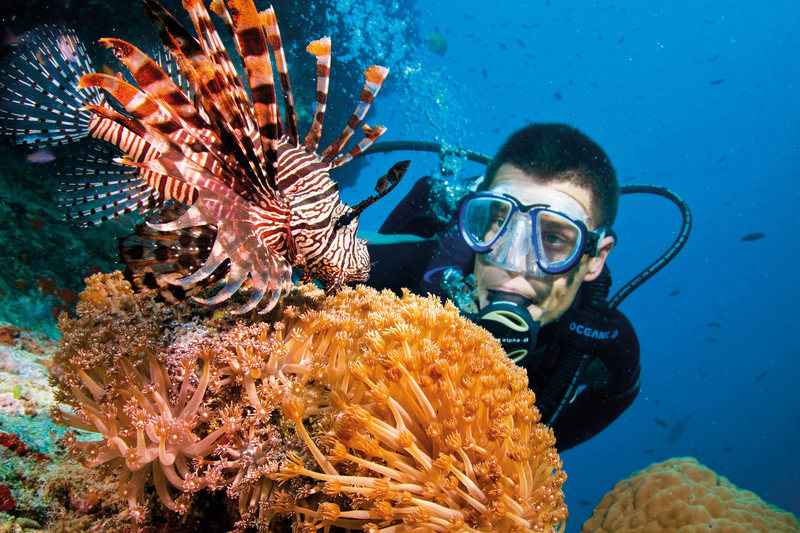 Are You A Scuba Diver ? 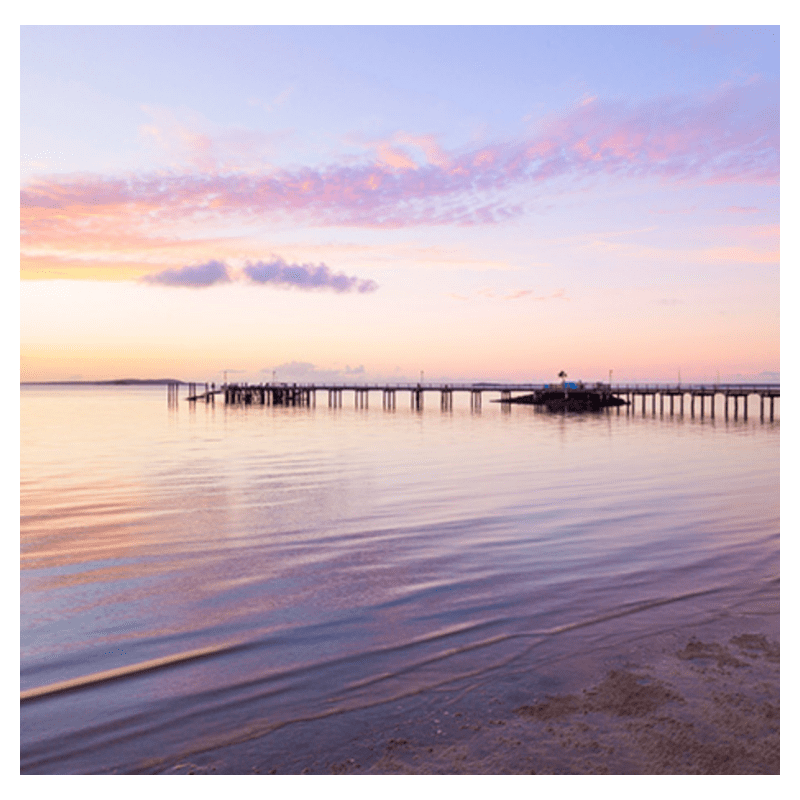 Follow in the footsteps of the royals and visit Fraser Island to be dwarfed by the ancient, gravity defying rainforests growing out of only sand and to explore the freshwater lakes and spectacular sand formations of one of the most incredible islands on earth. World Heritage-listed Fraser Island has the absolute best that one island can offer – cool towering rainforests to walk through; over 100 freshwater lakes to swim including the iconic Lake McKenzie and Lake Wabby, huge sand blows to climb, and an amazing 120km beach highway, complete with the Maheno shipwreck and cliffs of stunning coloured sands. It is a stunningly beautiful, every changing sandscape that offers holiday makers a variety of experiences in the great outdoors; romantic beachside escapes for honeymooners; fun family holidays; couples retreats; hiking holidays; 4WD adventure holidays; time out lazing poolside sipping cocktails; and best of all its only 45 minutes from the Hervey Bay mainland. 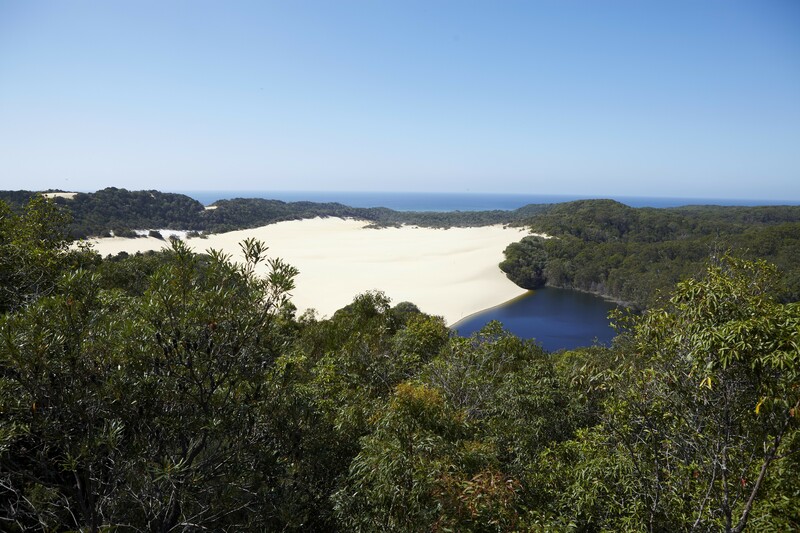 Fraser Island features complex dune systems, which are still evolving, and the array of dune lakes is exceptional in terms of number, diversity and age. The highest dunes on the island reach up to 240 metres above sea level. Forty perched dune lakes can be found on the island. A surprising variety of vegetation grows on the island, ranging from coastal heath to subtropical rainforests. It is the only place in the world where tall rainforests are found growing on sand dunes at elevations of over 200 metres. 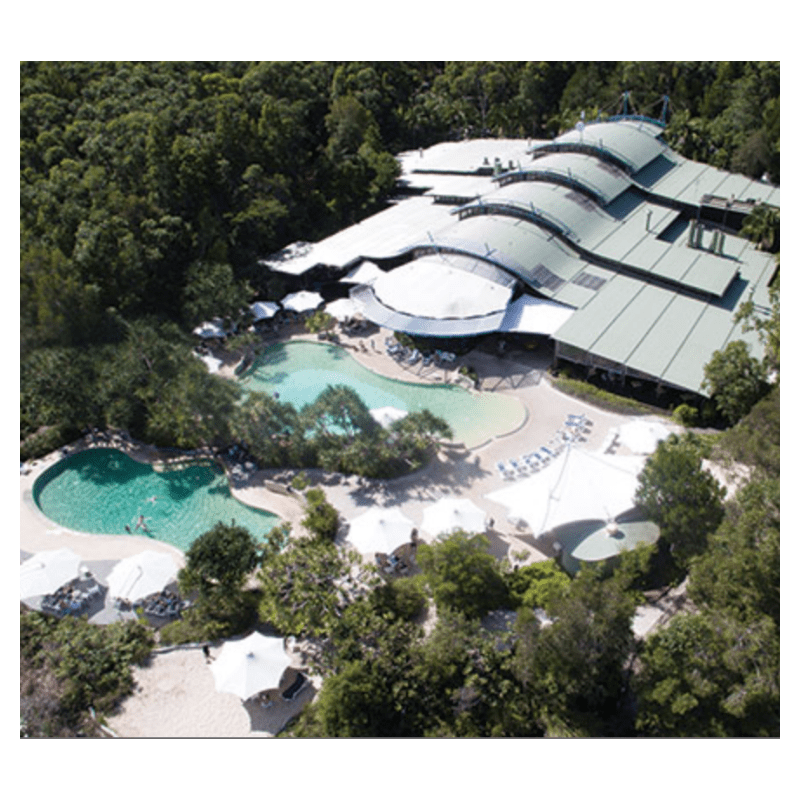 Kingfisher Bay Resort (incorporating the 152-room Mercure Kingfisher Bay Resort – Fraser Island) is the gateway to the World Heritage wilderness of Fraser Island. 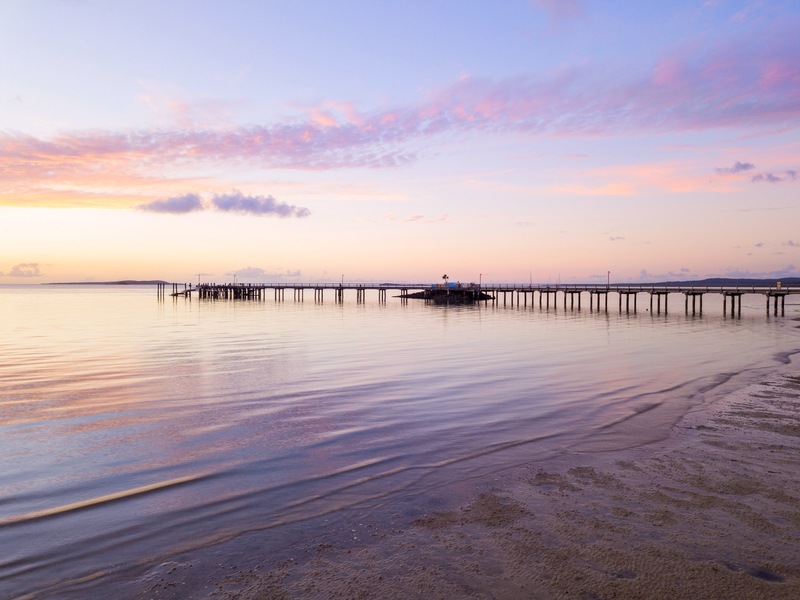 This Australian icon is famous for its ancient rainforests, spectacular fresh-water lakes, remarkable wildlife and famous 75 Mile Beach highway, with creeks spilling into the ocean, mighty sand blows, striking coloured sand and even a shipwreck. 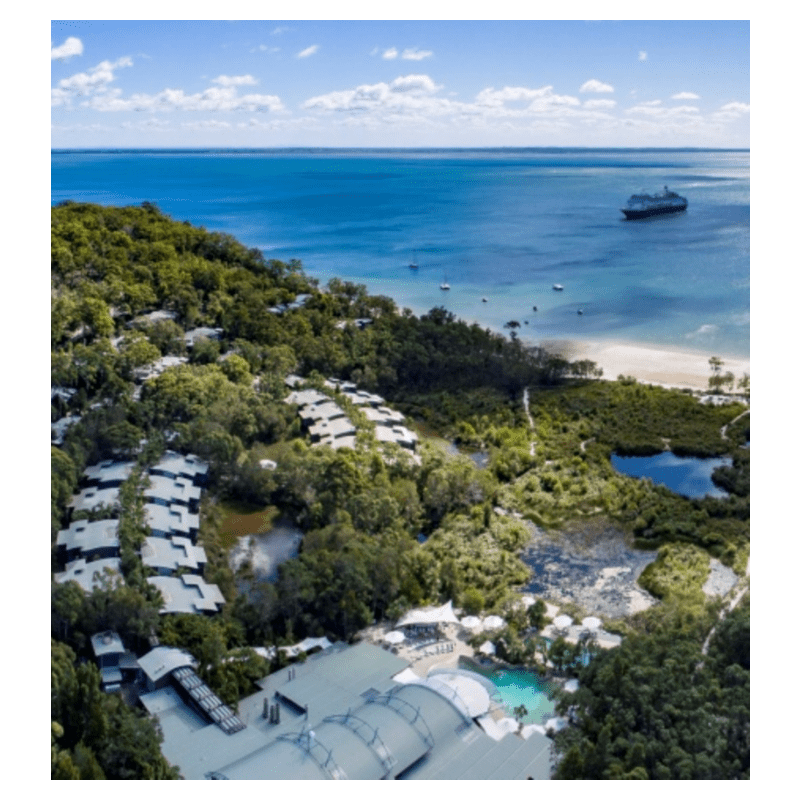 The resort is nestled amongst tree-covered dunes on the edge of the calm waters of the Great Sandy Strait and is a paradise for swimming, bush walking, four-wheel driving, fishing and simply admiring the natural beauty of the island. 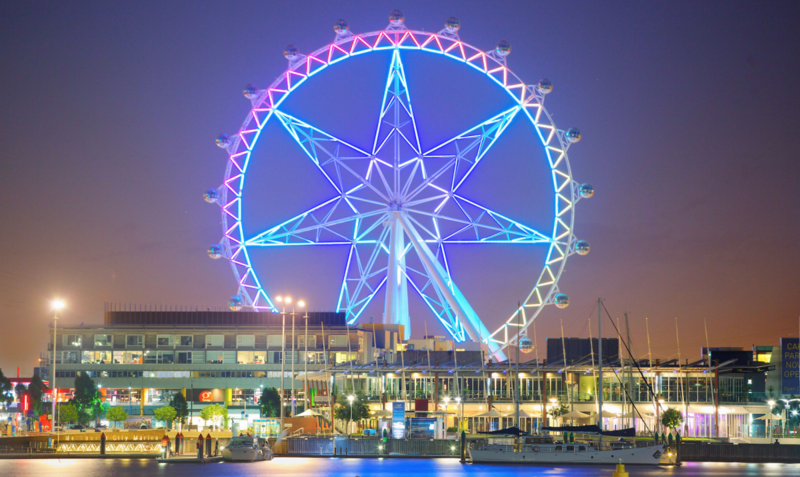 Australia and Beyond Holidays can organise your clients itinerary to this unique environment as well as activities whilst there and all transfers from the Mainland. Kingfisher Bay resort also has an extensive range of activities and caters for school groups offering a unique learning experience for groups visiting from many different countries. 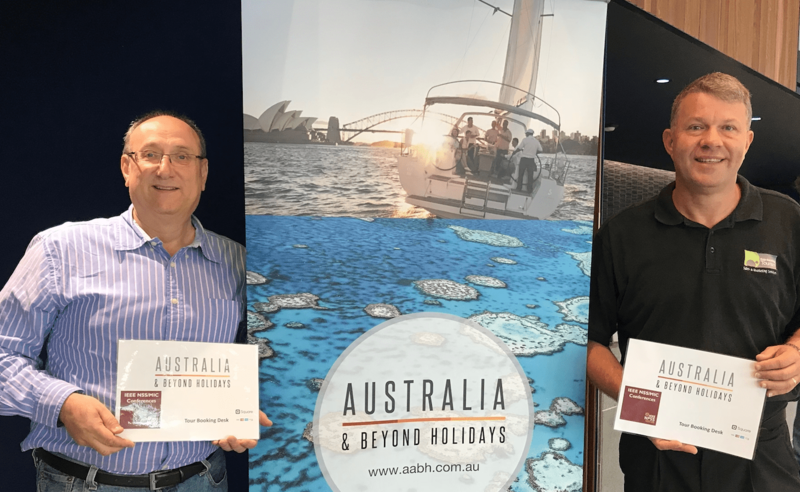 The Australia and Beyond Holidays team have been working to support the ” 2018 IEEE Nuclear Science Symposium and Medical Imaging Conference ” held in Sydney in November. 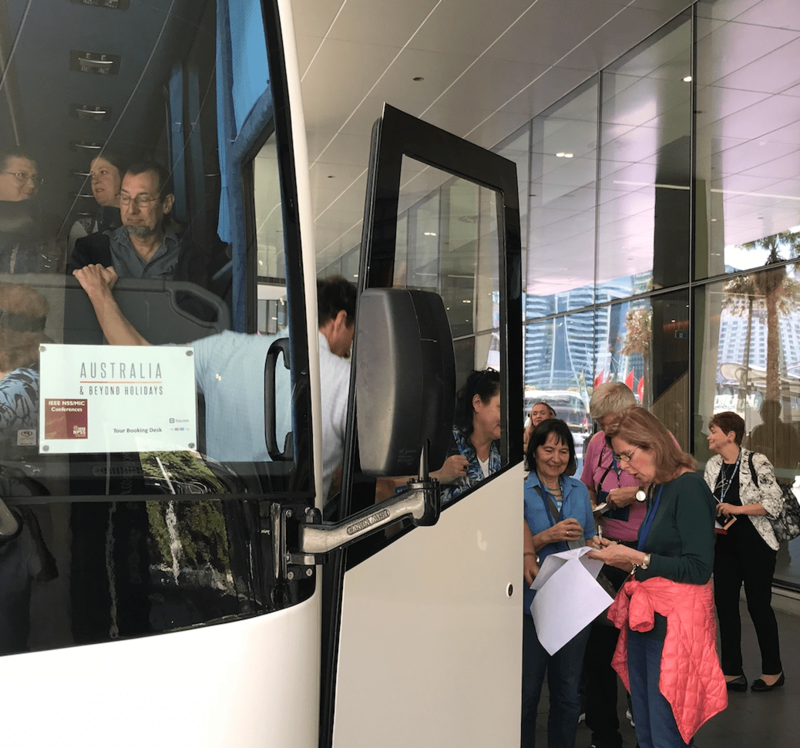 AABH provided a number of tailor made tours for the group to Sydney and beyond as well as provided support via our dedicated touring desk at Sydney’s new International Convention Centre Darling Harbour. 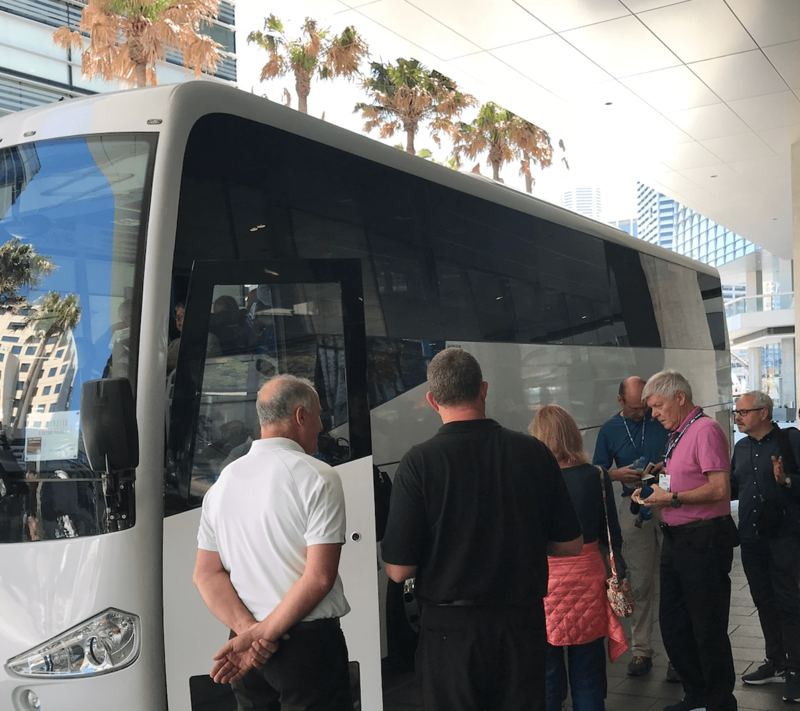 In the photo is Leon Ellas from AABH and Piers Harding from Representing Tourism.